Investor opportunity-handyman special 3-4 bedroom 3 bath on .75 acre lot at popular Seven Lakes North! 2,500+ SF w/ 400+ SF unfinished basement. Great rental for many years, last rental rate was $1,250 per mo, just recently vacant. Property being sold ''as is''. 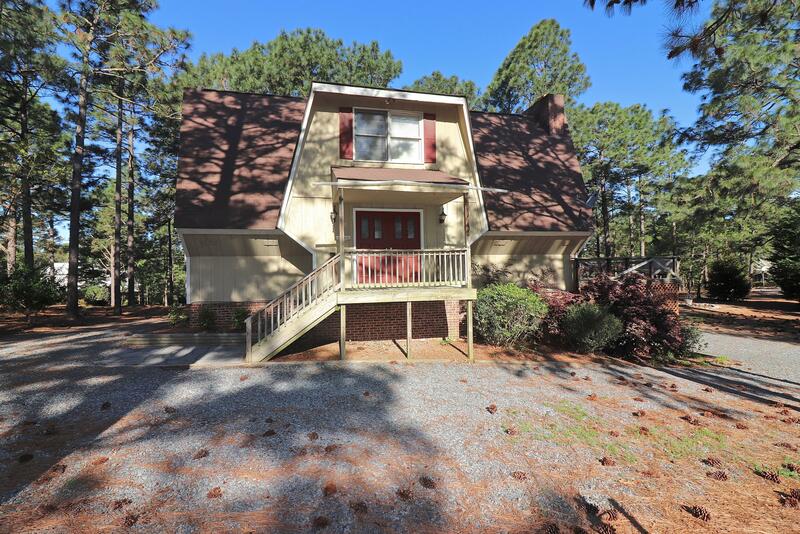 Due to needed repairs this home will not qualify for conventional, VA, FHA, or USDA financing. Main heat pump is new. 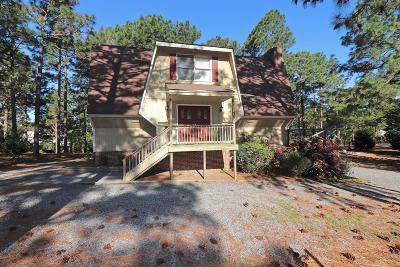 Great features including: lower level family rm w/ brick FP, vaulted living rm w/ brick FP & gas logs, private 2nd floor master suite w/ sitting area/loft, walk in closet & private porch. Note: laundry room is in basement. Great storage. DO NOT STAND OR WALK ON DECK as it is in need of repair. 3 bedroom septic permit . 7 Lakes is a gated community w/ amenities: lakes, pool, tennis, playgrounds, clubhouse..